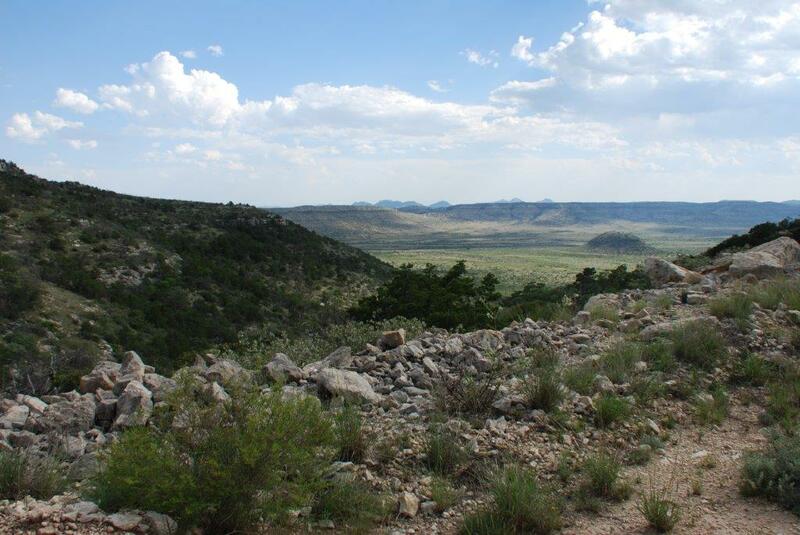 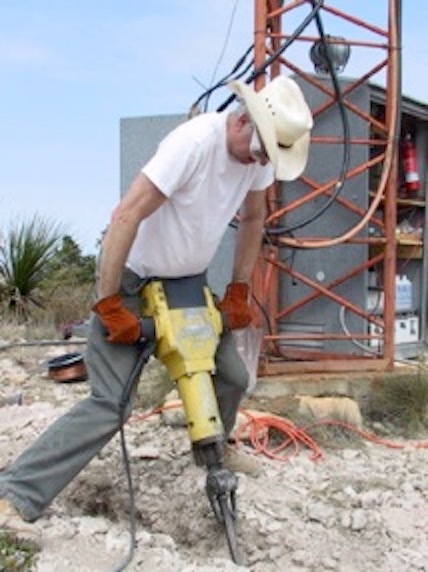 This site is located near Marathon, just east of the Big Bend National Park. 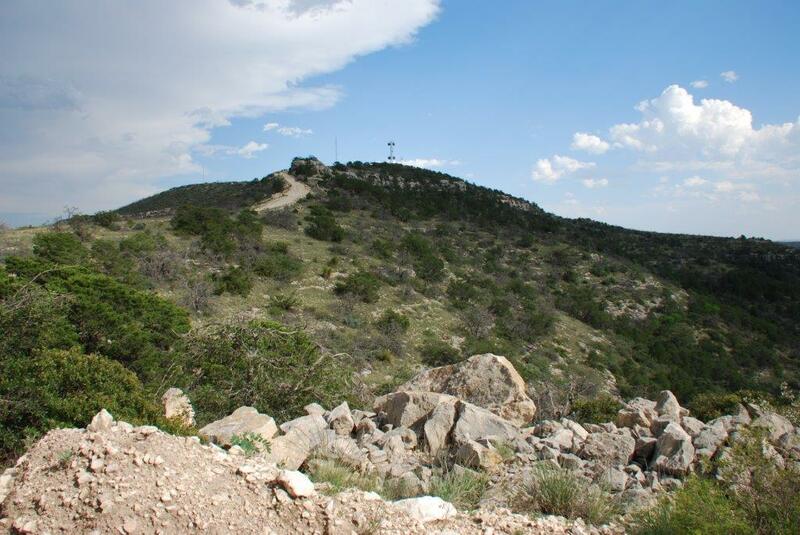 It looks down on US 90 from a 4,875' AMSL hill. 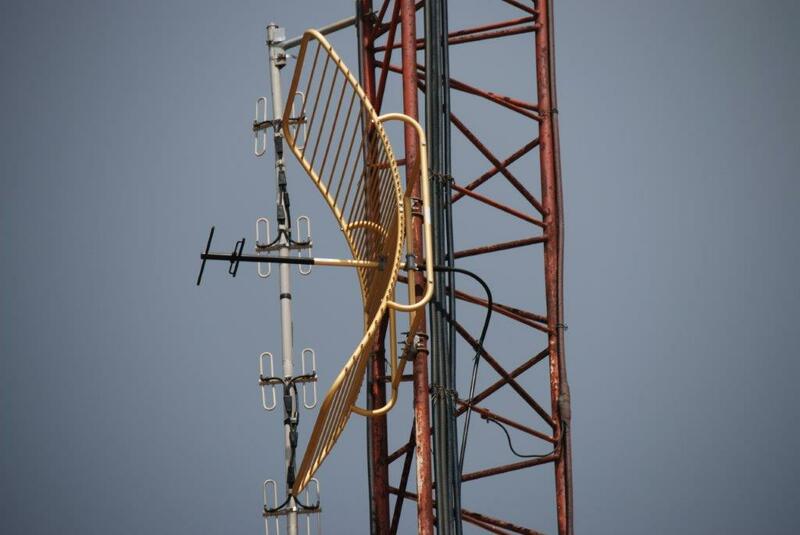 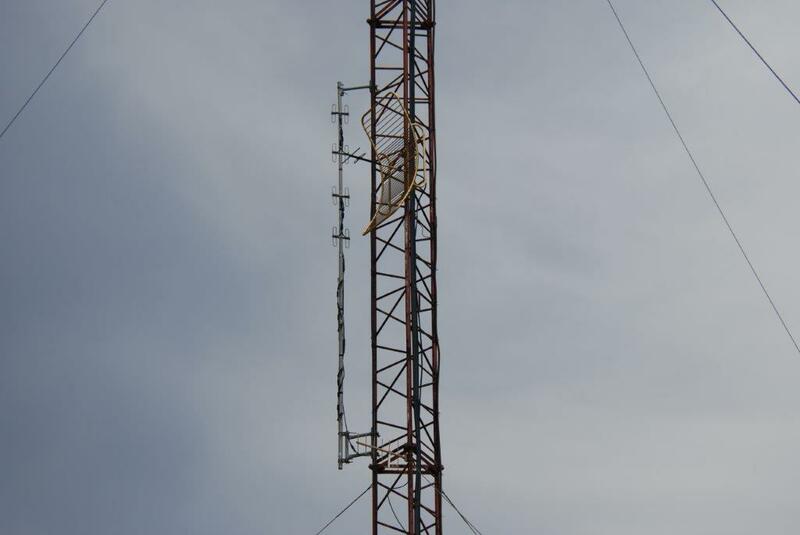 A 100' tower supports two back-fire parabolic reflector antennas for linking plus a collinear dipole array. 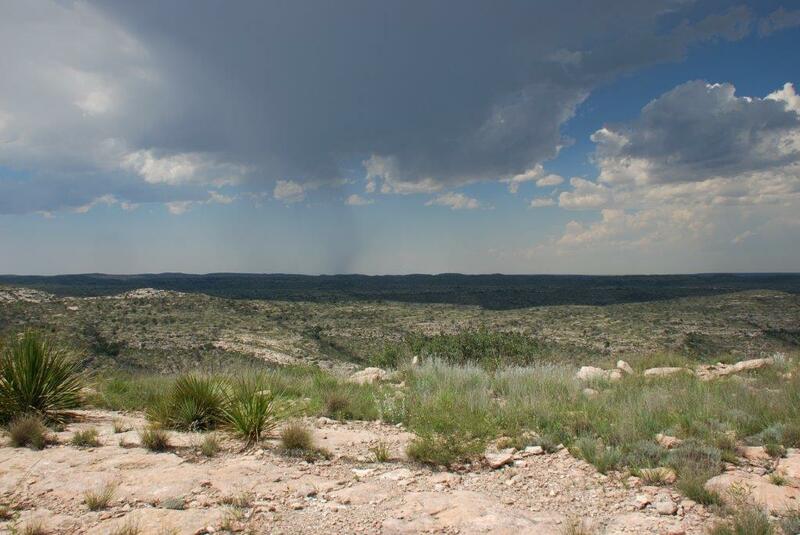 The site links Pandale to Ft Stockton. 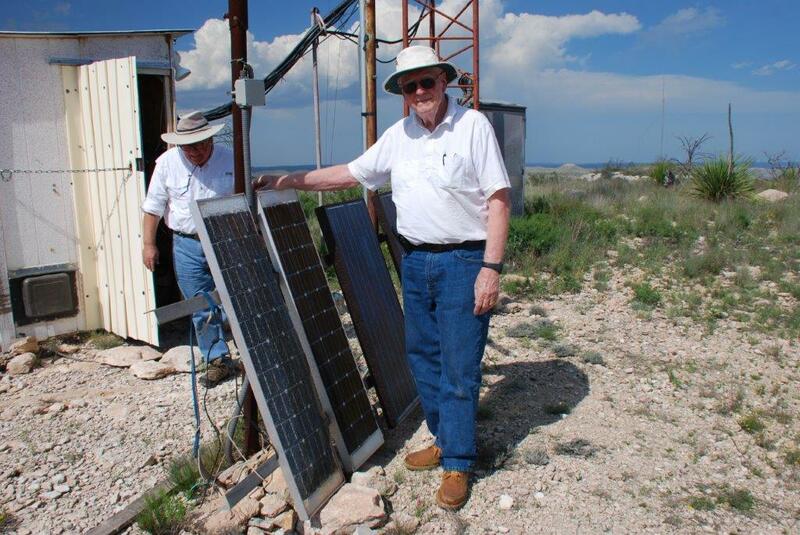 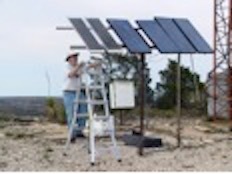 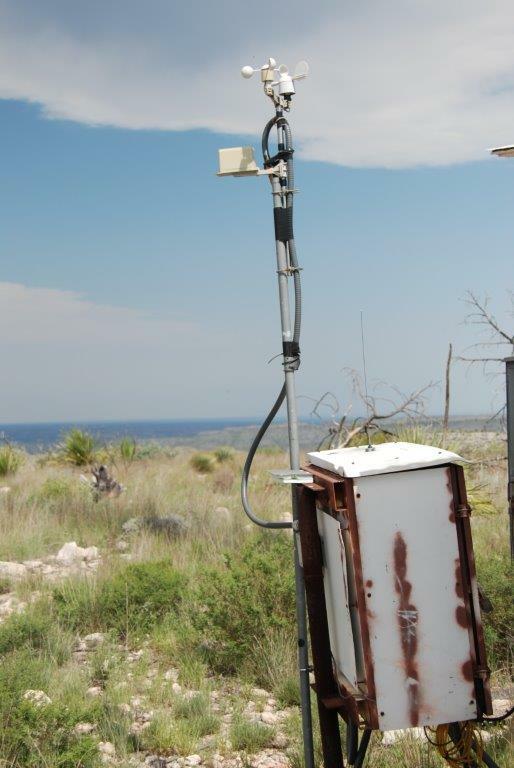 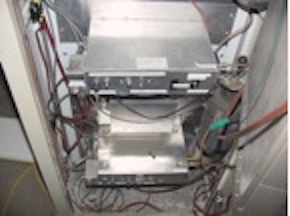 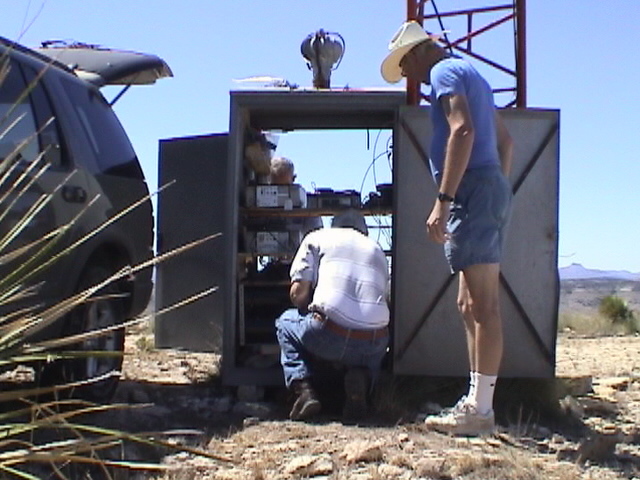 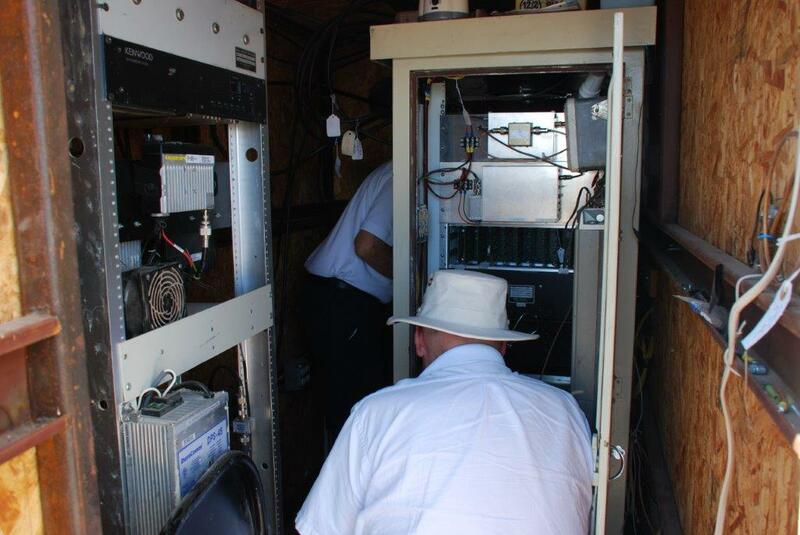 It is partially solar and wind powered, with these electrons powering a co-sited relay station/repeater for the West Texas Connection, as well as an APRS digipeater.